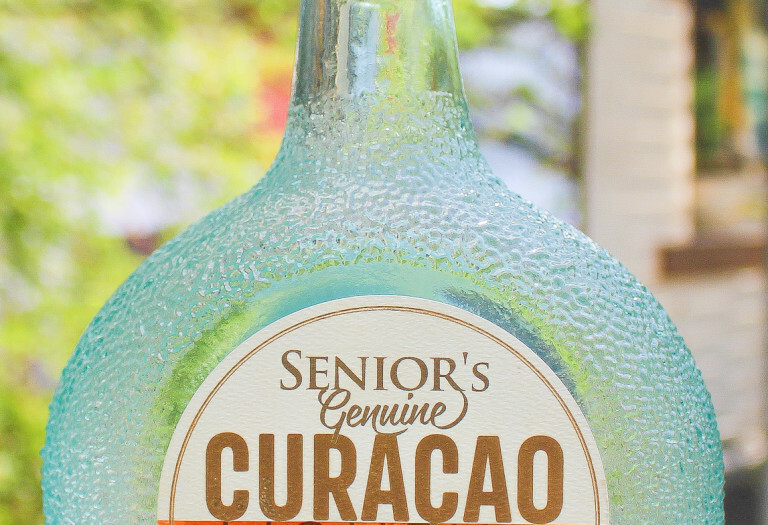 Curaçao is an orange-flavored liqueur. Enjoy it straight up as aperitif, digestif or as a cocktail modifier. 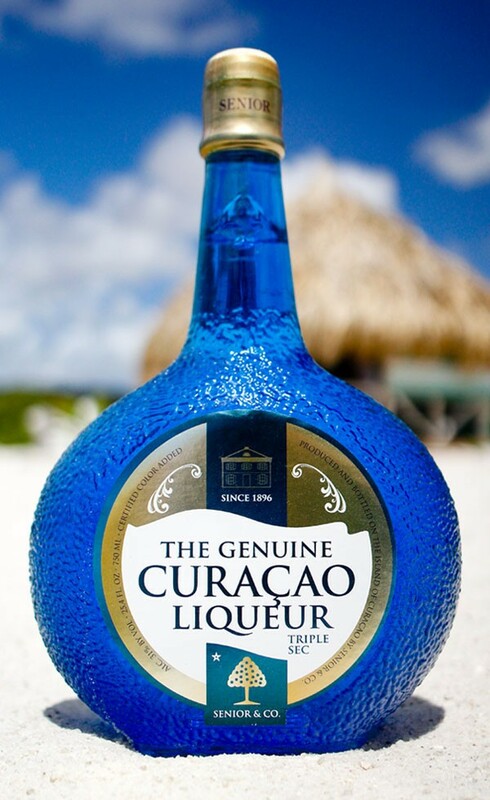 The 31% and 40% Curaçao Triple Sec can be used in many cocktails all over the world, such as the Cosmopolitan, Mai Tai and Margarita. Our colored orange liqueurs are great for making cocktails. 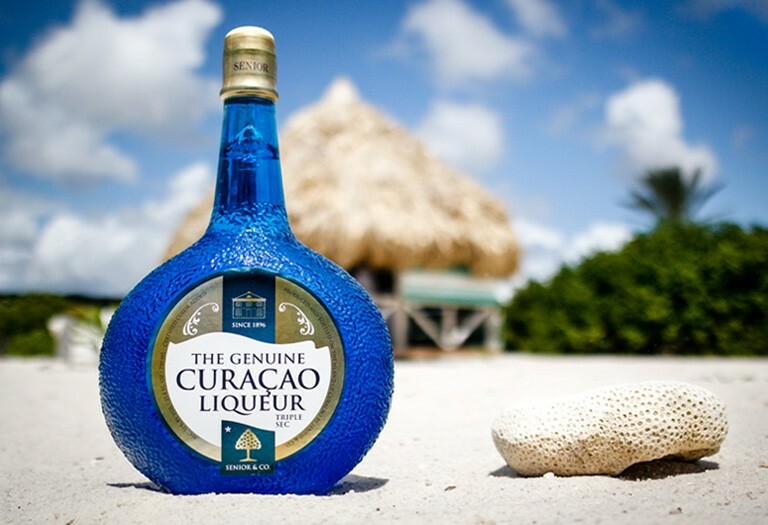 Add a splash of color to your cocktail with the famous Blue Curaçao or the Red and Green Curaçao. 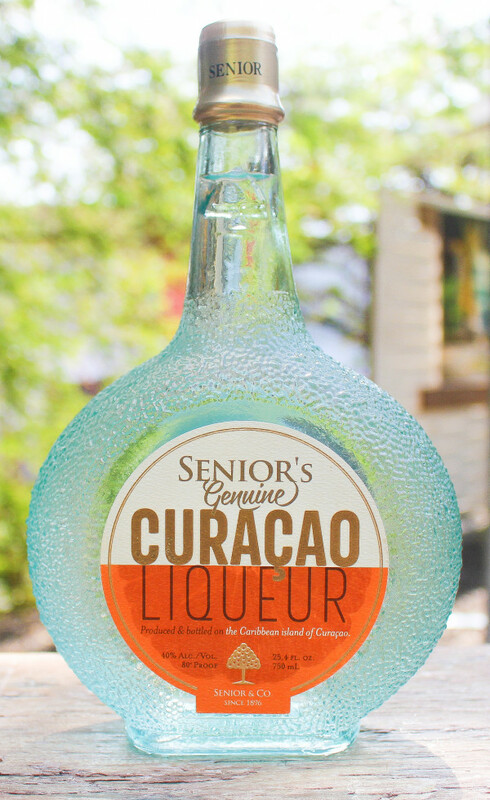 Design the perfect cocktail with our Orange Curaçao. 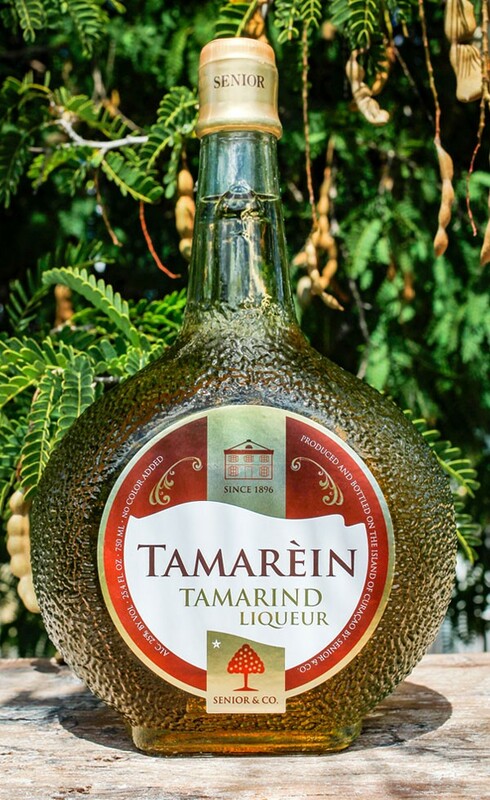 Get creative with our Specialty Liqueurs and make delicious and sophisticated cocktails. 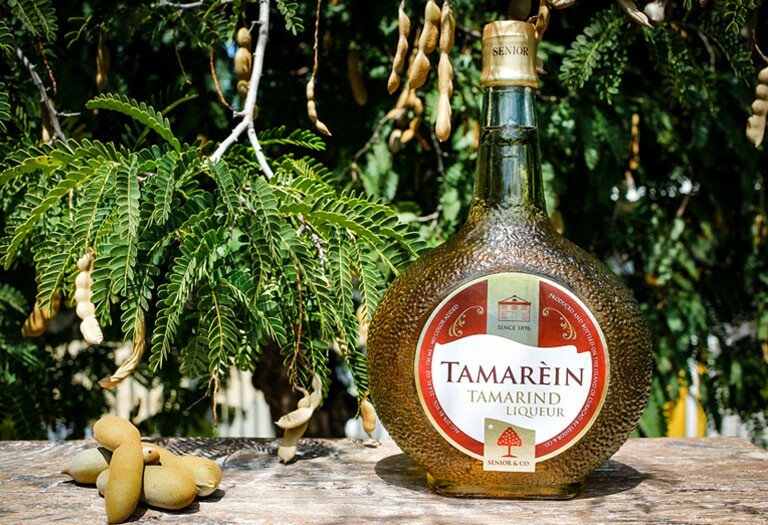 The Rum Raisin Curaçao, Tamarind, Chocolate and Coffee Liqueur make a perfect base for your cocktail creations or drink them straight.